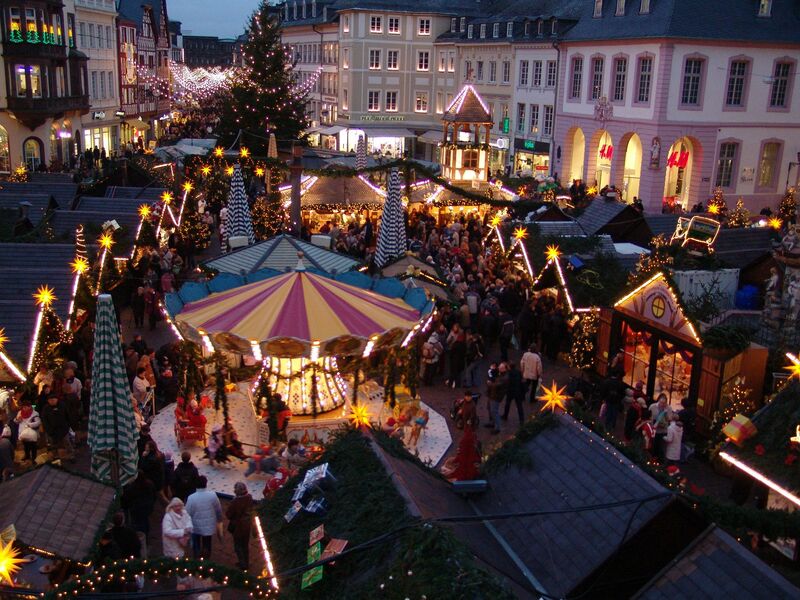 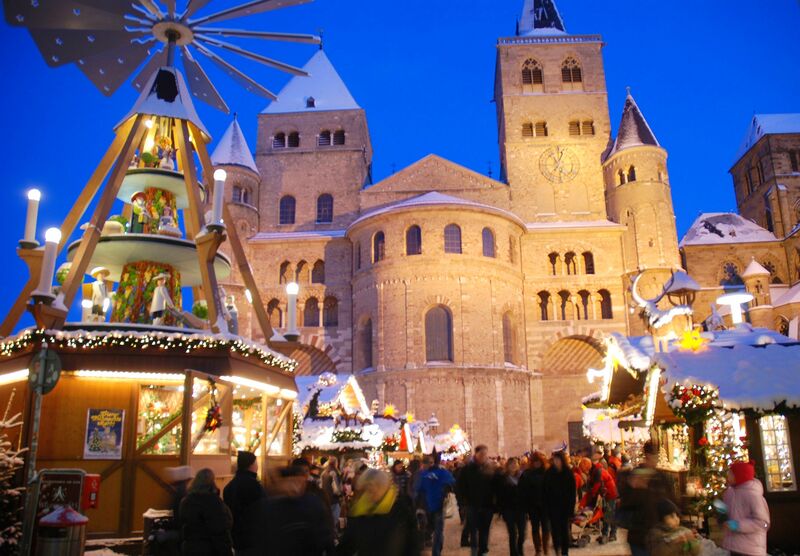 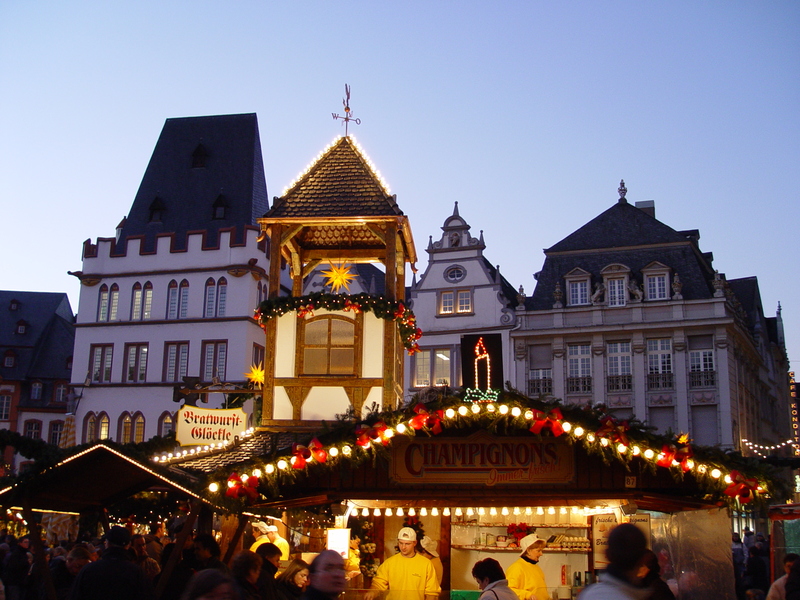 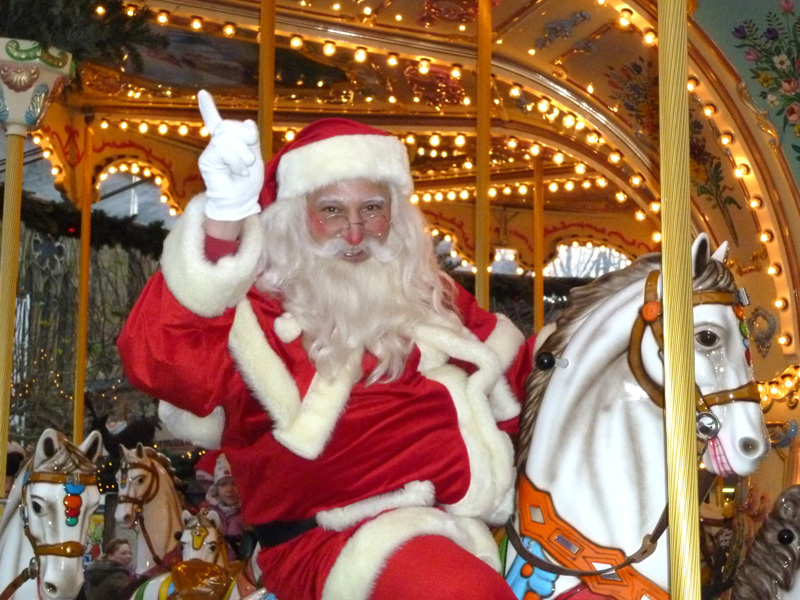 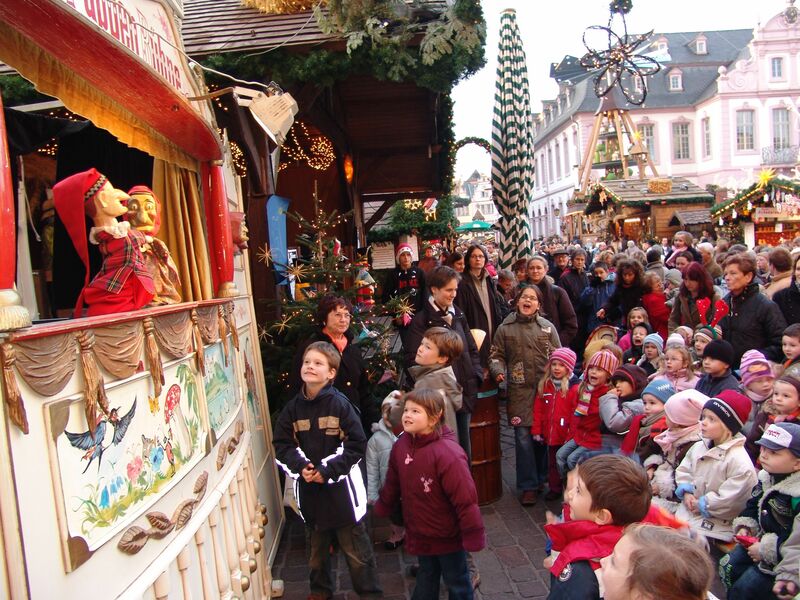 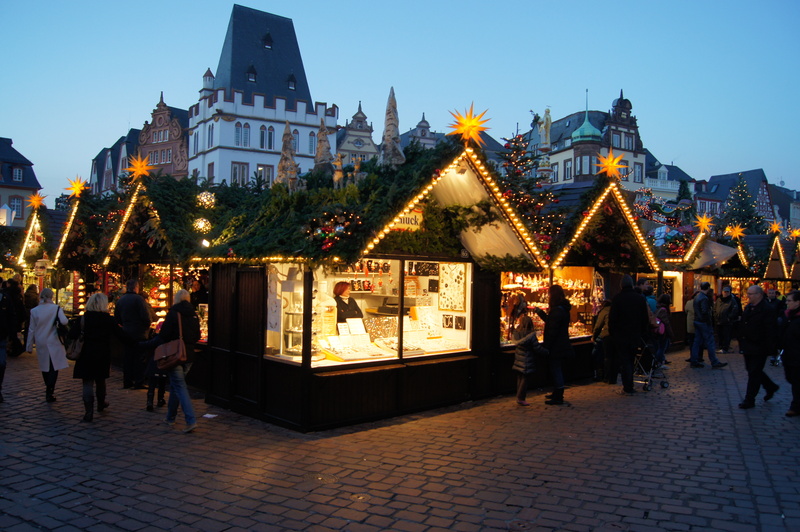 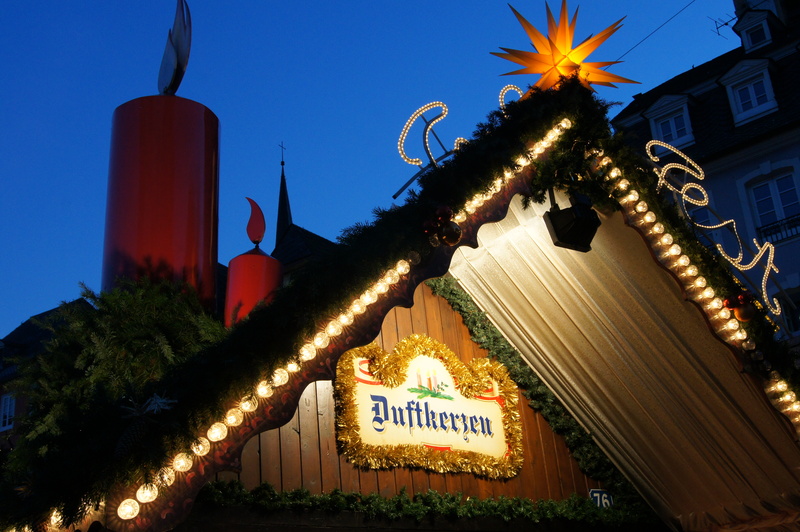 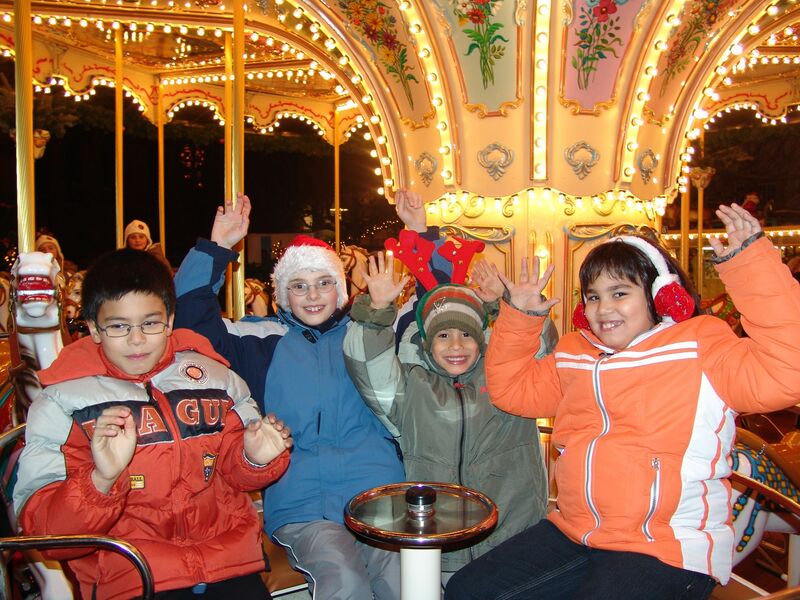 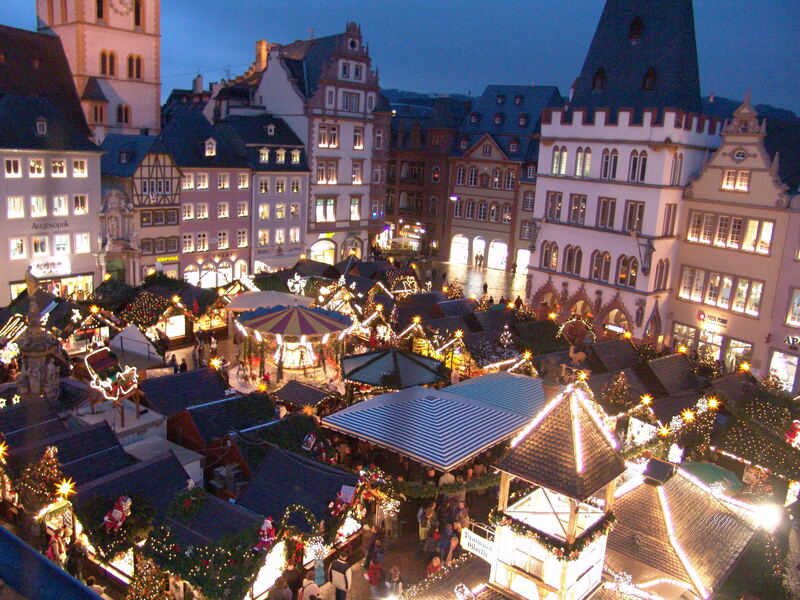 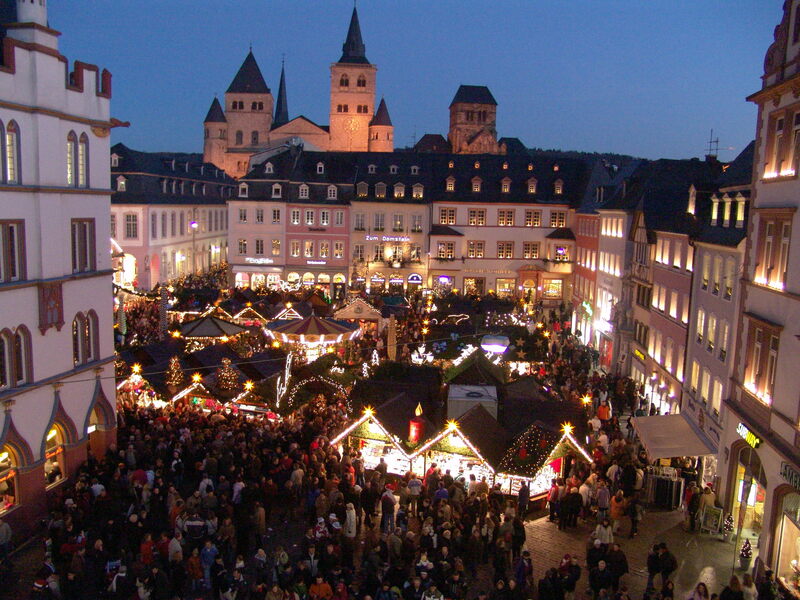 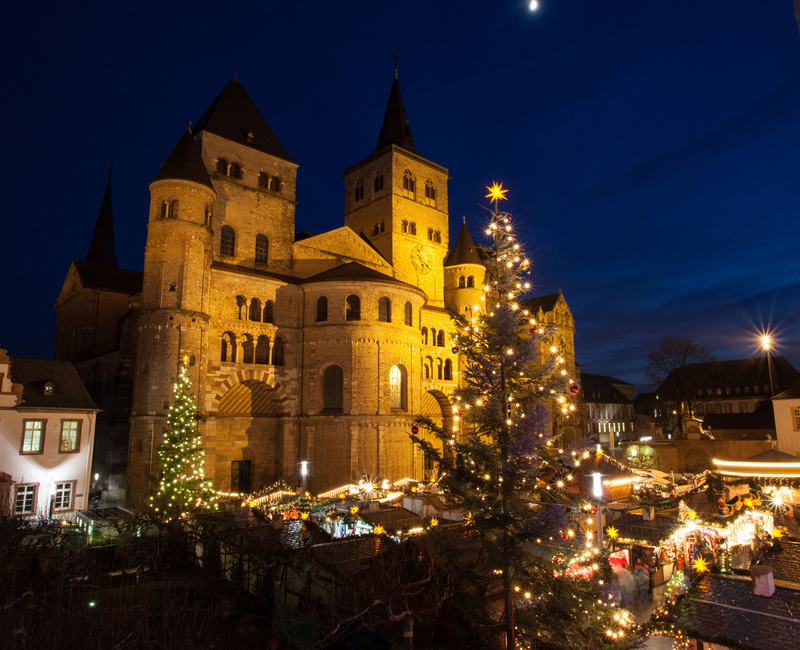 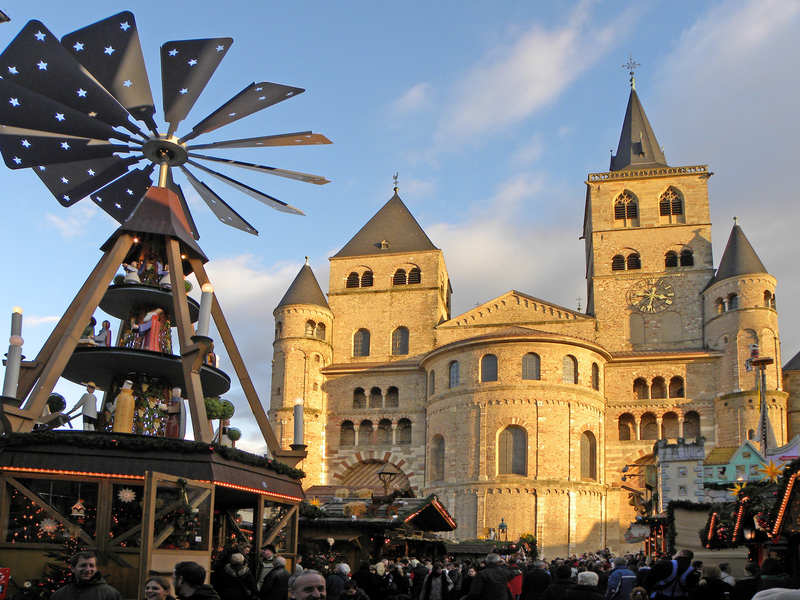 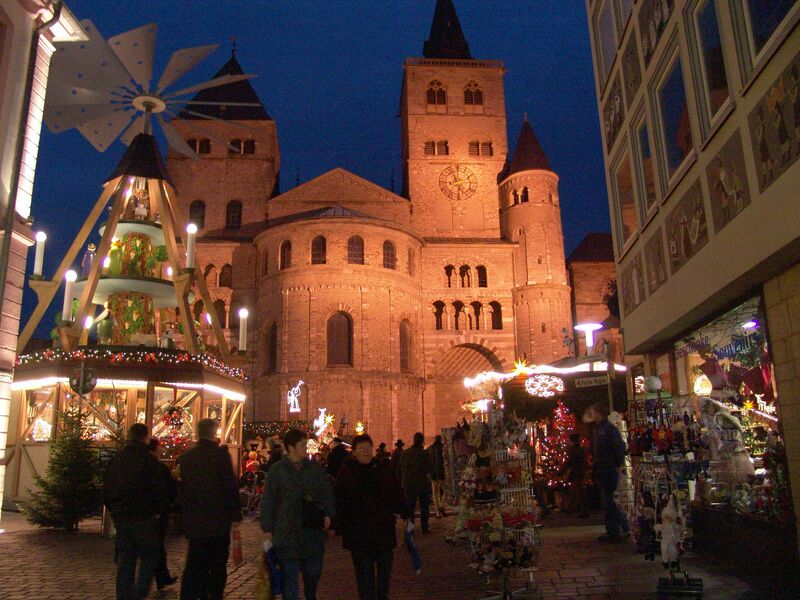 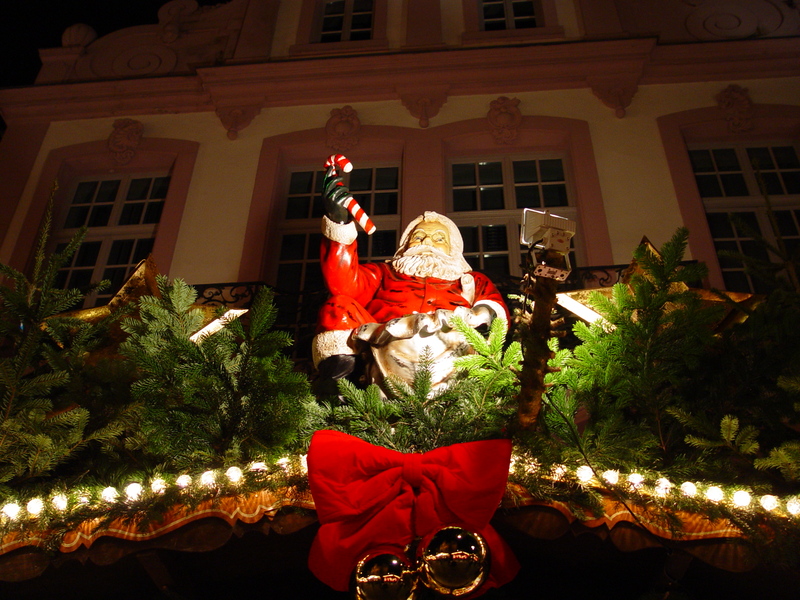 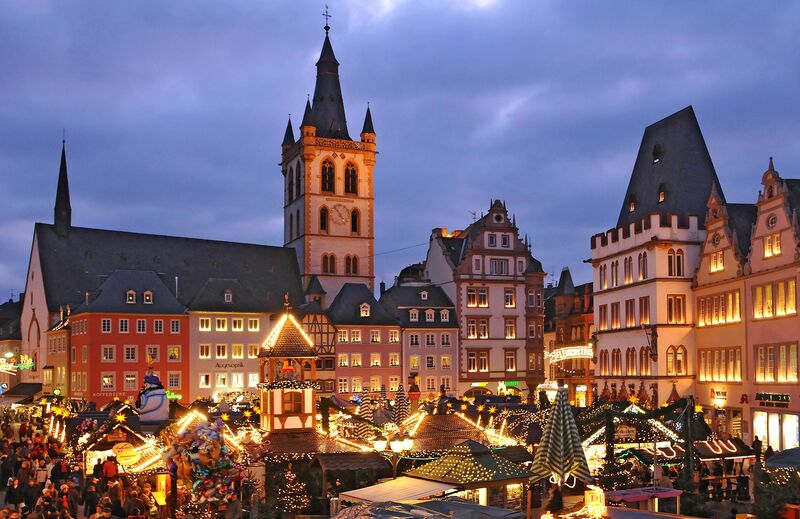 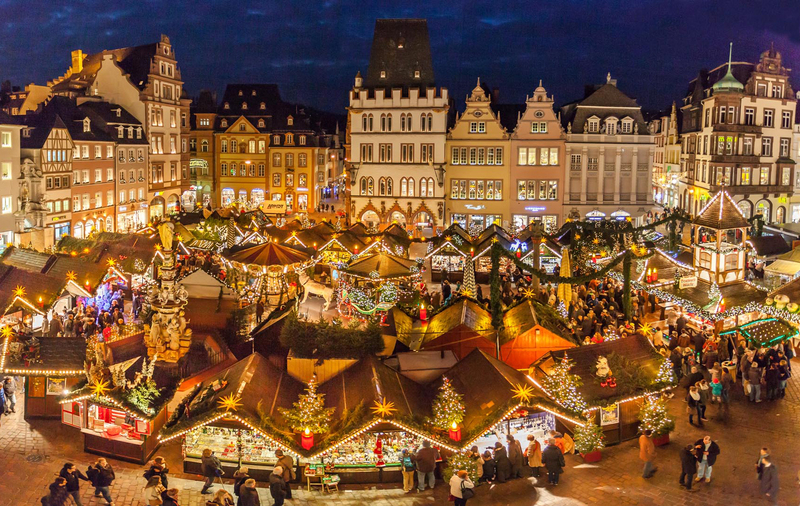 Like to have a delicious mulled wine or take a stroll over the Trier Christmas Market? 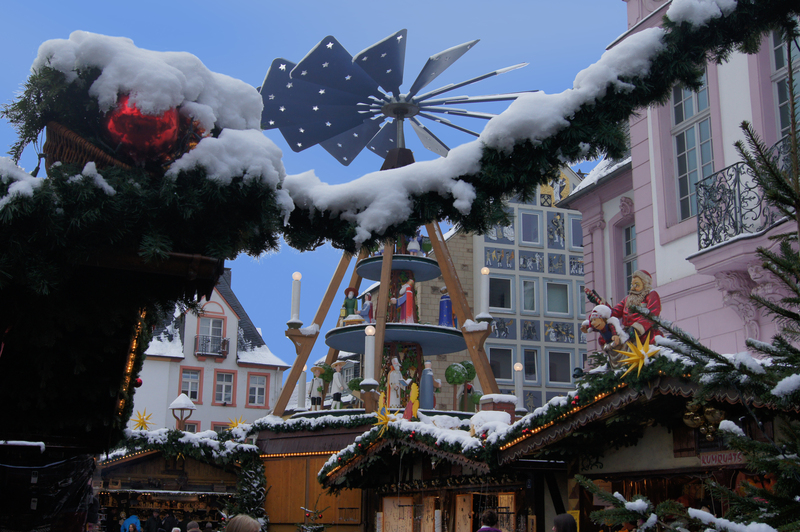 Spam protection: Please enter the six bold-face characters into the text field below the graphic! 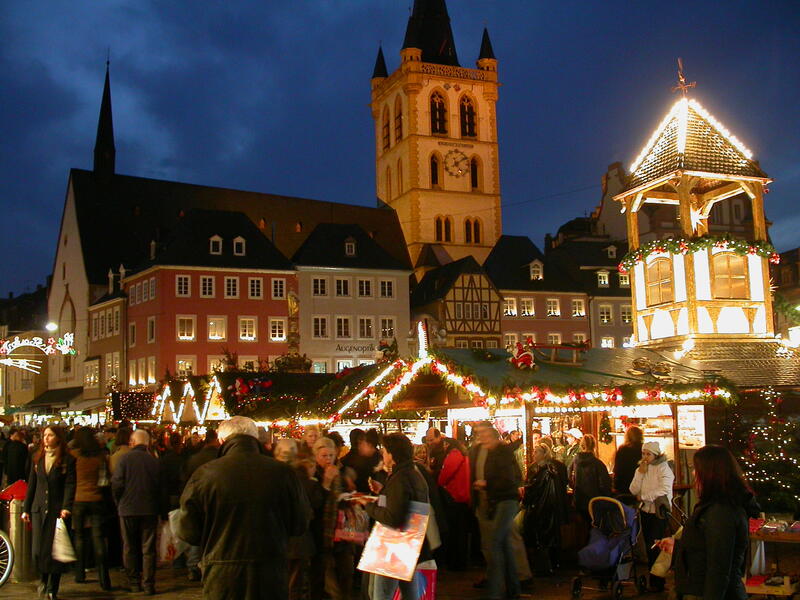 All texts and images from our press database can be used without charge for journalistic purposes – please just indicate “Trier Christmas Market” as copyright notice for the images. 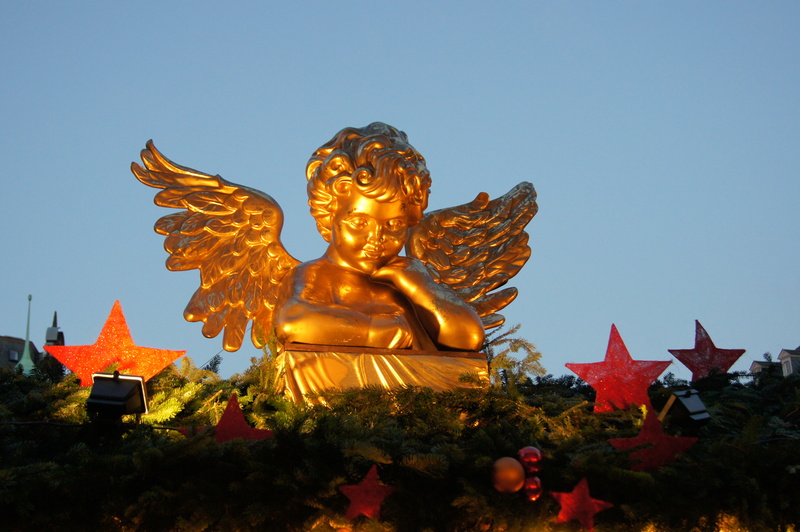 We request that you send us a link or a publication copy. 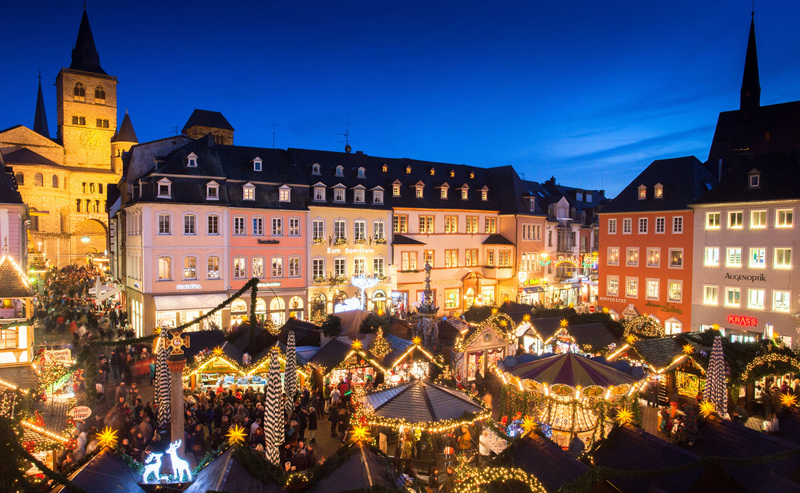 Our photos and their content are limited solely to Trier and the Trier Christmas Market and may be used only in connection with the event Trier Christmas Market. 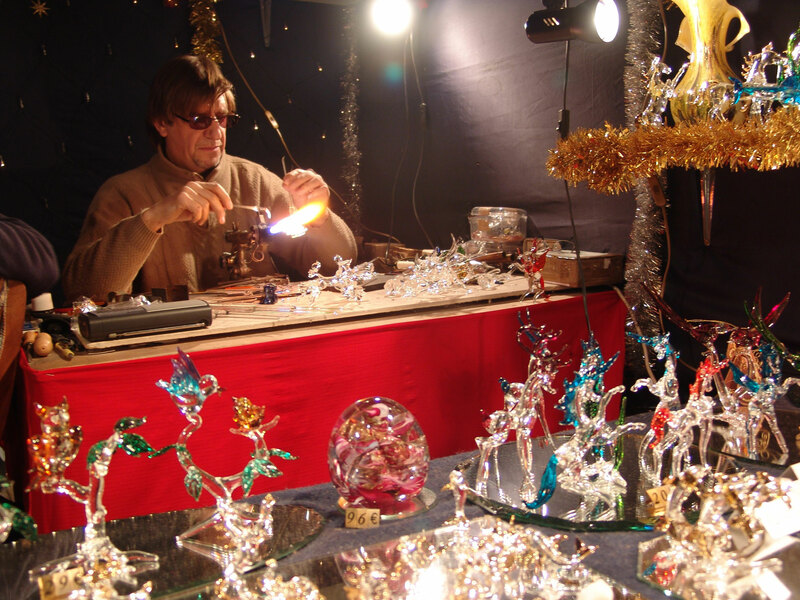 We expressly prohibit any other use for commercial or political purposes with reference to copyright protection.